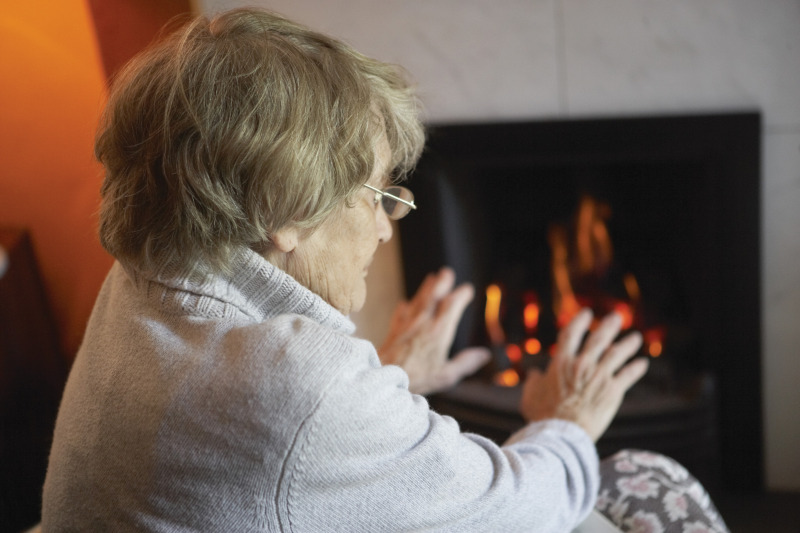 As the icy weather has set in once again, industry charity, the Rainy Day Trust has launched its 2019 Emergency Winter Fuel Campaign. Whilst the UK government runs a cold weather payment scheme that pays £25 to those on means-tested welfare benefits when the average temperature is below zero for seven consecutive days, the Rainy Day Trust (RDT) believes this misses thousands of families that don't earn a great deal. The Trust adds that, even if the temperature is one or two degrees above zero, these families won't get paid. Instead, the Rainy Day Trust - the only charity dedicated to supporting the home improvement workforce - takes a different view and looks at the weather forecast. 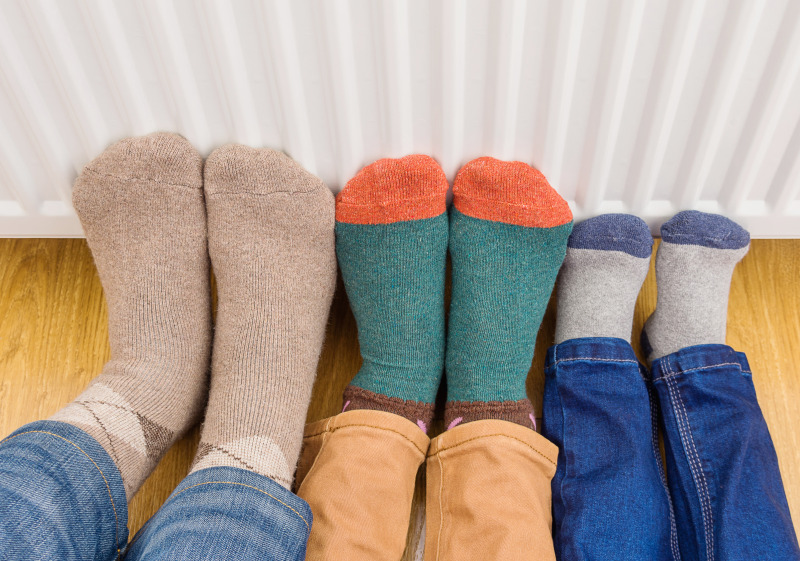 Therefore, anyone that works in the home improvement sector, earning less than £25,000, can apply for an emergency winter fuel payment of £50 which the charity will pay direct to their utilities provider, ensuring that they can turn the heating on over the coming few weeks without having to worry about how they will pay for it.